The Sterling Marathon Sport 10.4mm is an ultra durable single climbing rope designed to meet the demands of multi-pitch and big wall climbing. The Sterling Marathon Sport features a unique core and sheath construction and has a relatively low impact force to deal with big falls and daring moves. Treated with Sterling’s DryCore core coating, the Marathon Sport offers protection from the elements, as well as superior handling and longevity – a true workhorse for demanding problems. DryCore Is Sterling’s proprietary treatment that protects the cores of their ropes from cold, dirt and water. 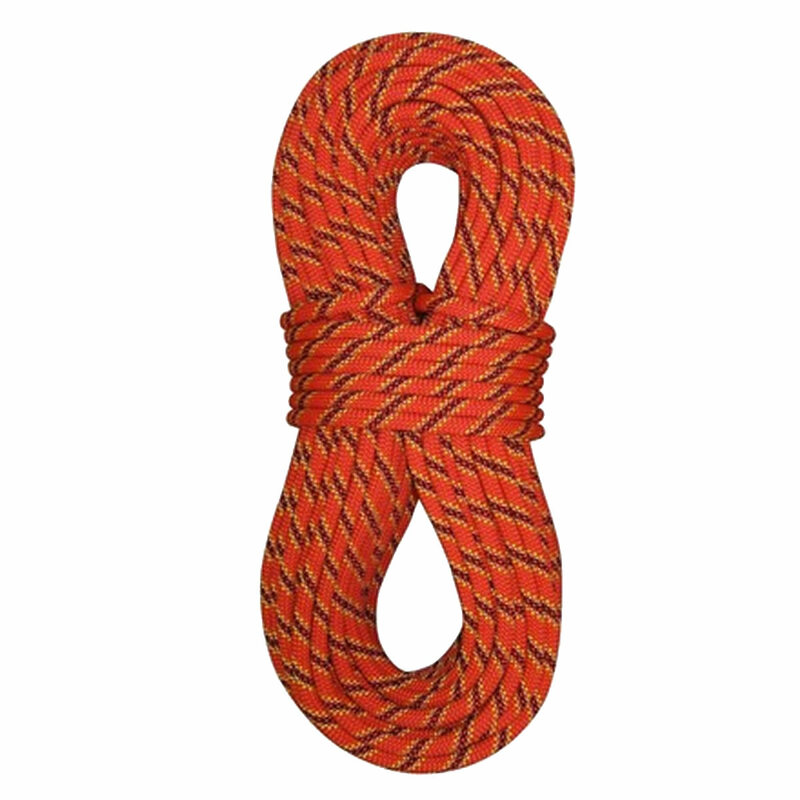 It also stops the core fibres from rubbing against each other and therefore increases the longevity of the rope. DryCore treatment is standard in all Sterling ropes, which is why they handle so well.